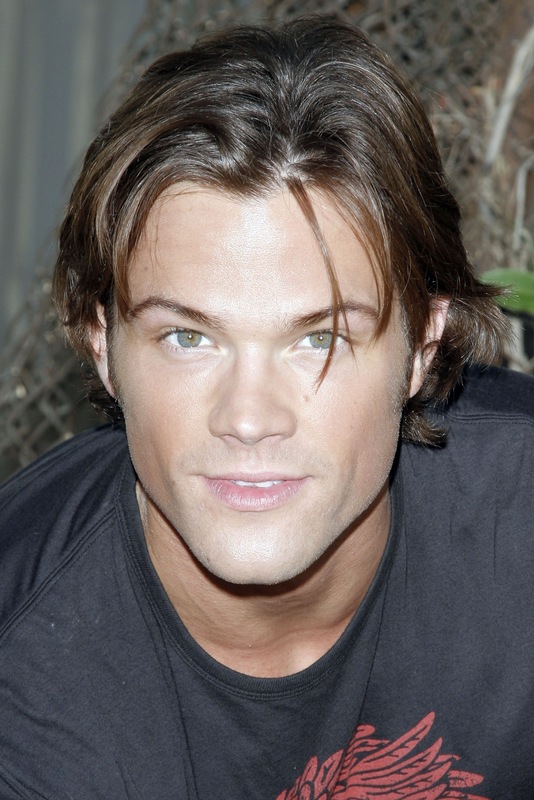 Jared Padalecki (HQ). . HD Wallpaper and background images in the jared padalecki club tagged: jared padalecki hq. Such beautiful eyes! I could stare at them forever.